Home » Cleaning - Cleaners » * HOT ITEM * Lysol Disinfecting Wipes, Lemon & Lime Blossom, 320ct (4X80ct)! 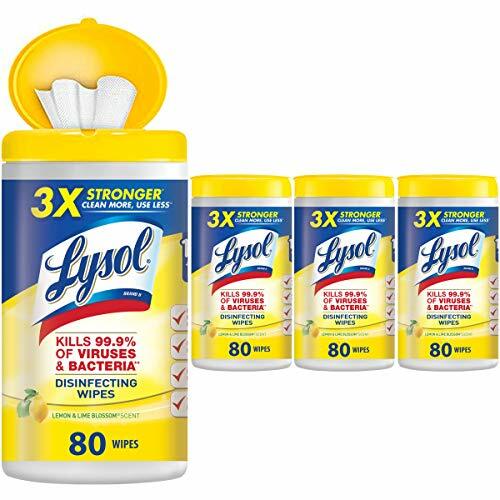 Amazon has a special price on the Lysol Disinfecting Wipes, Lemon & Lime Blossom, 320ct (4X80ct)! (4) Pay as little as $8.60 shipped!